This site clearly shows the basic form of the Future Continuous tense and goes through the different uses, as well as showing how to use it to form positive and negative questions.There are example sentences and a test exercise at the end. 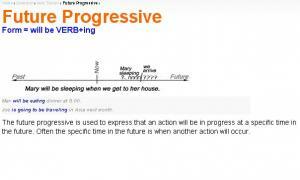 Describes when to use future progressive tense. 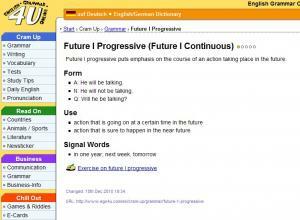 This page explains how to create and when to use the English continuous future tense. There is one exercise that tells you if you got the answers right or wrong. 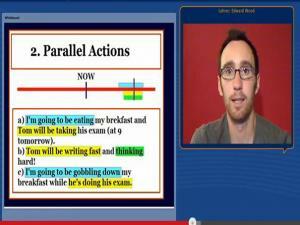 A future continuous tense tutorial where an English teacher discusses the structure and use of the tense. 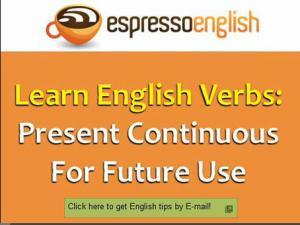 The future continuous is formed with the subject, the auxiliary verb 'will' or 'be going to', the verb 'to be' and the main verb with gerund (-ing). 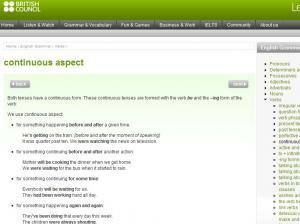 This site goes through the form of the Future Continuous and sets out all the situations where you can use this tense. There are multiple choice questions at the end of the description to test your understanding. A good, clear, video lesson on the Future Continuous tense, going through the tense form (using both 'will' and 'going to') and all the situations to use the tense in. 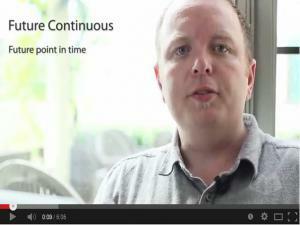 This is a video lesson on the "future continuous tense". 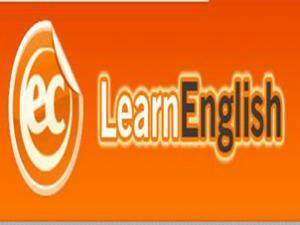 This lesson is for upper intermediate to advanced students learning English as a foreign language. It goes through the form of the tense, using both 'will' and 'going to' + present participle and clearly demonstrates the situations and times in which you should use the Future Continuous tense.